64,959 businesses launched in Minnesota in 2018. That’s 178 new businesses per day or 7 every hour. The Twin Cities contribute heavily to these newly registered businesses, with the Minneapolis-St. Paul-Bloomington area ranked third best city for startups and entrepreneurs, behind only San Francisco, California and Austin, Texas. Our metro area is no stranger to Fortune 500 companies either – General Mills, 3M, Target and UnitedHealth Group are all headquartered here. Yes, economic opportunities abound with a robust talent pool that only increases with the influx of new businesses in the marketplace. This ripe economic landscape presents a unique challenge for Minneapolis and St. Paul small businesses: How do you compete for market share when the competition keeps coming? What unique value proposition does your business provide that sets it apart from the competition and how do you ensure consumers are aware of it? While marketing and advertising can certainly elevate brand awareness and drive sales, they can’t fix a poorly planned or executed market strategy. With everything that goes into small business ownership, both the personal and financial sacrifices, marketing is often ignored until sales start to dip. A proactive approach to advertising, rather than reactive, will set your business up for success while saving you time and money. Many time-crunched business owners elect to partner with an advertising agency that will manage their marketing, so they can focus on business operations. If you’re feeling overwhelmed by having to do it all and know it all, hiring a Minneapolis / St. Paul, MN marketing agency might be exactly what you need. Not all advertising agencies are created equal. A fancy logo, interactive portfolio or impressive use of millennial speak doesn’t necessarily equate to marketing success. Think about how you hire employees. Some people look great on paper, even interview well, but you never really know whom you’re dealing with until you’re in the trenches. If you do a quick Google search of “top Minneapolis advertising agencies” or “Saint Paul advertising firm,” you’ll return a mix of paid search ads and agency lists that lack substance. Not the best way to choose where you spend your marketing dollars. Consider asking other local business owners who they use for their marketing instead. Word-of-mouth is one of the most trustworthy sources of information, much more so than online lists and ads. While it may seem appealing to hire an agency and “set it and forget it,” a true marketing partner is much more valuable. It’s your business and you should have a say in every advertising decision. Look for a Minneapolis / St. Paul marketing firm with extensive small business experience and a high success rate. Exercise caution with ad agencies that sell you on the dream and don’t explicitly spell out the services they provide or the rates they charge. As with any major business decision, take the time to thoroughly research your options and interview each candidate. Of the many well-respected Minneapolis advertising agencies, most underestimate or simply fail to recognize the value of direct mail advertising, especially when thoughtfully combined with complementary digital marketing campaigns. 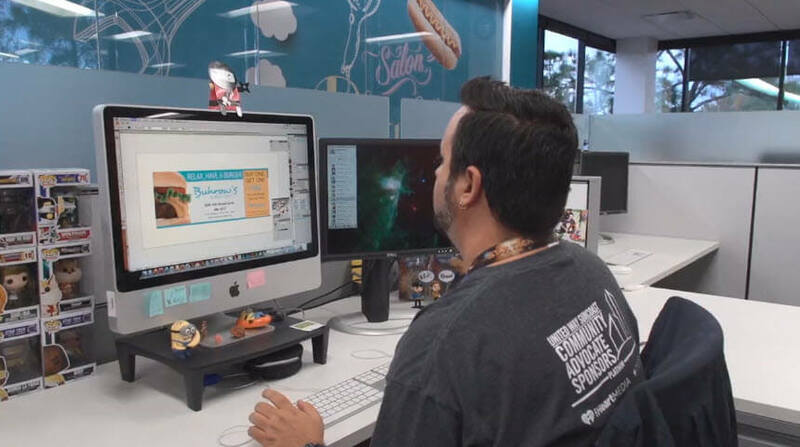 Several, such as Olson, Preston Kelly and Fallon, cater to international brands with million-dollar advertising budgets (think McDonald’s, Ameriprise Financial and Anheuser-Busch), with office locations across the globe. Others, like Periscope, Martin Williams and Carmichael Lynch, provide marketing services well outside of the needs of small businesses, including virtual reality, crisis management and film production. Wouldn’t you like to meet them? Call your Valpak Minneapolis advertising agency today for a free marketing consultation, including a review of your current advertising efforts and channels as well as recommendations on how to improve your marketing results. Direct mail coupons: Our most popular and most affordable solution, these mini-billboards give consumers a reason to try your business. Each ad incorporates lean design, making it easy for consumers to scan with one offer, one image and one headline. 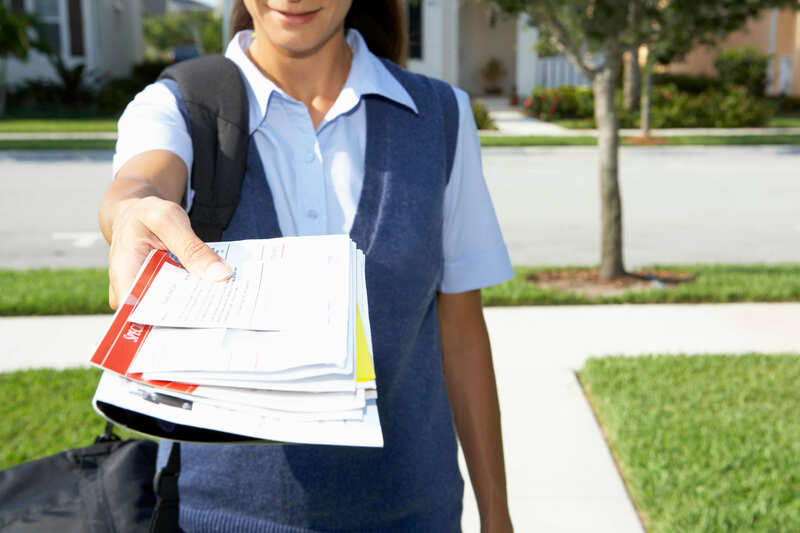 Direct mail flyers: A larger-print format (2, 3 or 6 panels or 8, 12 or 16 pages) for businesses that need more ad space. Ideal to promote a menu, product line, seasonal event, holiday sale or multiple locations. Order extras to hand out in your store. Direct mail cardstock: The cost-effective way to reward loyalty and encourage repeat visits. Advertise with cardstock – in your choice of finish and format – to create loyalty cards and include redemption tracking to ensure one-time use when necessary. Solo direct mail: Everything, from the mailing list to the direct mail format to the mail date, is customizable with solo mail. It’s the easy way to dial up your 1-to-1 marketing and, because of Valpak’s size and scale, you benefit from volume-pricing savings. While Valpak is nationally recognized as a direct mail leader, our grasp of digital advertising is just as masterful. Your Valpak Minneapolis & St. Paul advertising team is Google Ads certified, which means we’ve met rigorous requirements and are recognized by Google for our ability to help customers get noticed and grow their businesses through online advertising campaigns. The benefits of working with a Google Premier Partner include direct contact with our own team of Google representatives. You can rest assured your internet marketing is in good hands and should expect the highest quality of customer service and results. Website design: Need a website? Valpak can create a beautiful, mobile-responsive one for you! Need help with your current website? Valpak’s web development team will optimize your content and design and work with you to make any changes as needed. 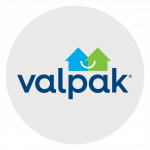 Business listing: Get in front of consumers with an online profile on valpak.com and the Valpak mobile app that brings in more calls and sales. In addition, we’ll list your business on our network of partner websites, search engines, directories and mobile apps. Search engine optimization: To increase your search rankings on Google and other search engines, you must increase unique visitors to your website. Our SEO services include technical SEO analysis, keyword research and content optimization. Social media marketing: Create a company profile, post engaging content and build your fan base on Facebook and Twitter with Valpak. Use the consumer insights from your social channels to better understand and cater to your customers’ needs. 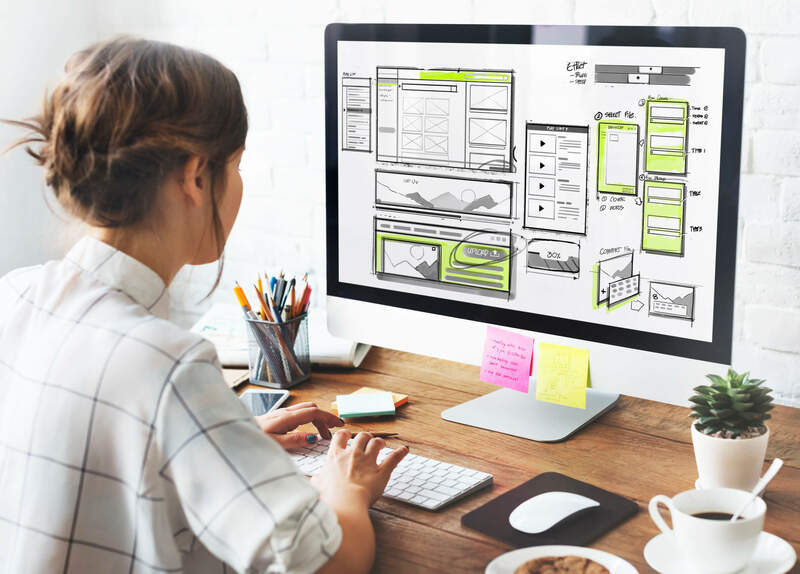 Search engine marketing: Incorporate an SEM campaign into your digital marketing strategy to move your business to the top of search engine results. Each campaign includes setup, keyword bidding, optimization and ongoing management. Display advertising: Stay top of mind with consumers when you hyper-target your digital advertising using display ads. These ads drum up brand awareness on popular websites and mobile apps and come in both static and dynamic formats in multiple sizes. Advertise with Valpak direct mail to reach high-income households in Spring Creek, Burnsville, Eden Prairie, Hopkins, Anoka and other St. Paul and Minneapolis, MN neighborhoods, as well as neighboring Wisconsin cities like Hudson, River Falls and New Richmond. For specific dates and coverage, contact your Valpak of Minneapolis-St. Paul representative. St. Demetrious Church began advertising its Greek festival with Valpak in 2015 because advertising in local newspapers wasn’t delivering an acceptable return on investment. Nick Hillman, activities director, and Eleni Papouras-Jenks, office manager, chose Valpak for its audience profiling and targeting capabilities to reach the local communities most likely to attend and purchase from the festival. In just the first year, sales were up 9-10%. Because of Valpak’s audience targeting, Nick and Eleni could control who saw the festival ad and knew which communities generated the best response. Now, they use that knowledge to adjust festival creative and offers and even version ads by ZIP code when beneficial. Advertising an annual event, church festival, music festival, comic con or seasonal business doesn’t have to be hard or expensive. Contact Valpak for Minneapolis advertising that targets your audience to ensure the best return on your ad spend.